There’s nothing like a fresh, clean carpet to renew your appreciation for the place you call home. The bonus many people don’t know about is that many carpet manufacturers recommend professional cleaning to maintain your warranty. Plus, with proper maintenance, cleaning, and care by the Sams Carpet Cleaning team, your carpet’s lifecycle will be extended and its appearance preserved. 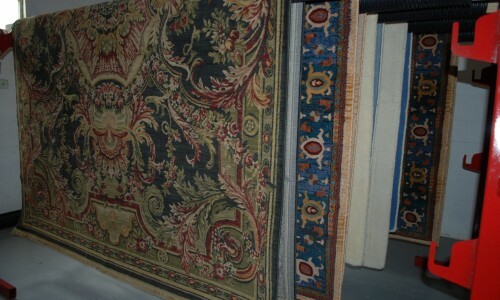 Turning dirty, matted carpets into something you can be proud of is what we do every day at Sams. 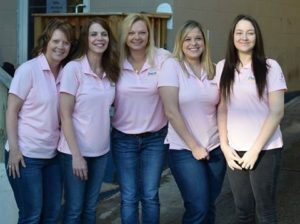 We’re passionate about truly satisfying our customers and making your home a real place of comfort. It’s not just about having the right equipment in the hands of skilled technicians, it’s about truly caring. Your furniture is carefully moved. We’re mindful of breakable objects apply corner guards. 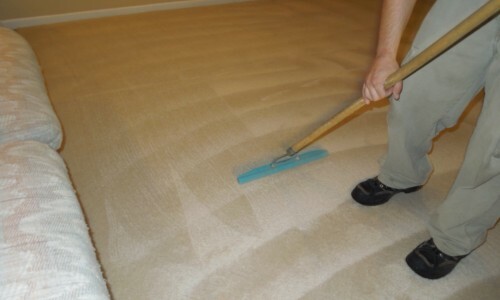 Applying the latest removal technology, your carpets are pre-treated for stains or smells. 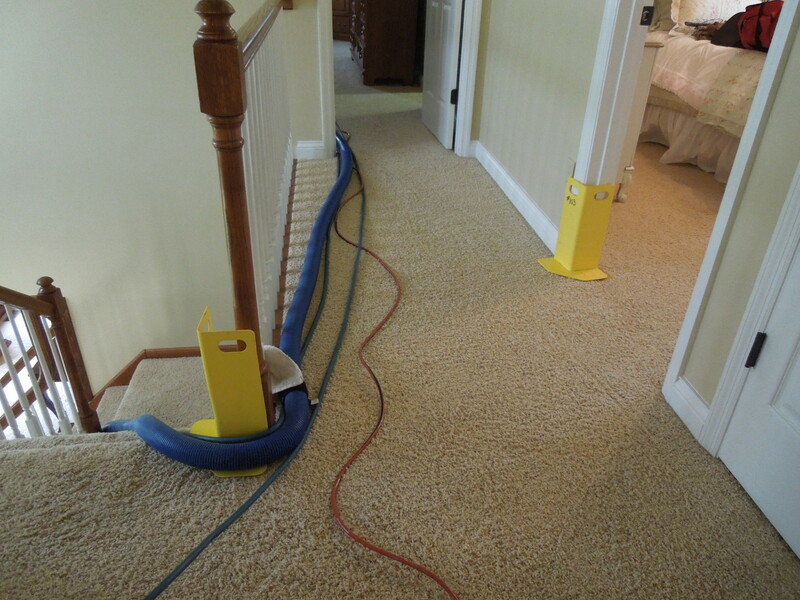 A powerful truck-mount steam extraction cleaning system is used to clean deep into your carpet fibers. High traffic areas get dirty and matted. 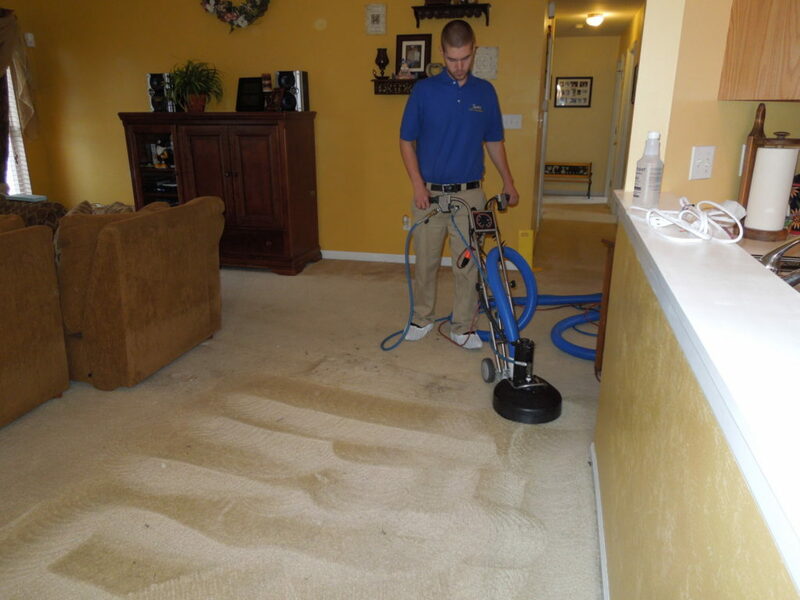 Our team brings those areas back to life with the most advanced extraction cleaning system on the market today, which allows us to thoroughly clean all sides of the carpet fiber. 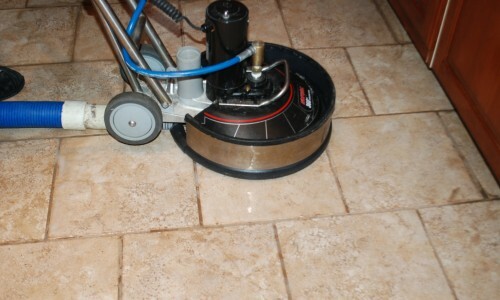 A fresh water rinse is applied so there’s no sticky residue and your carpet stays cleaner longer. This is a very important step! 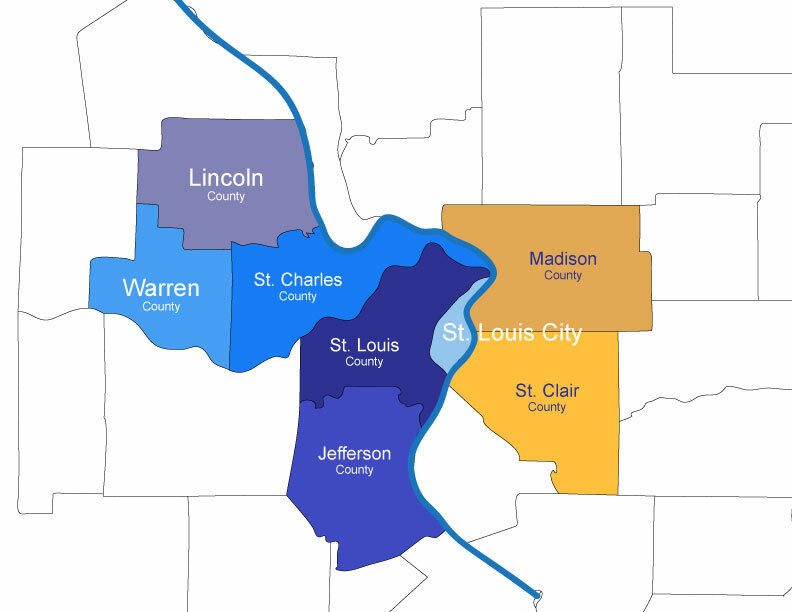 Your carpet will be dry in about a half day, depending on carpet thickness, humidity and air circulation. Good airflow and comfortable temperature settings will help carpets dry more quickly. Before we leave our team will groom your carpet pile to assist in the drying process and reduce the appearance of matting and crushing. 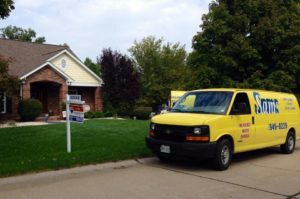 The Sams team will perform a thorough, final inspection of the work thoroughly and make sure you are fully satisfied. The only thing left is to take a deep breath and enjoy your beautiful, freshly cleaned carpet. FREE “Outta Sight” Spot Remover! All Sams Carpet Cleaning & Repair customers will receive a free, refillable bottle of our “Outta Sight” Spot Remover to help with spot cleaning in between professional cleaning. We ask our customers to pre-vacuum and move all breakables and small items before we can move any furniture. Please bring to our Professional Service Technician’s attention any spots or stains that may require special cleaning techniques. Pin-up any full-length draperies so that they are at least 6 inches off the carpet. Exterior doors will remain slightly open with our equipment and when our Professional Service Technicians come in and out of your home or business. This is important for our customers to be aware of for the safety of any small children or pets and for any customers visiting the business. A special caution to our customers to use care when stepping off of the carpet onto a hard surface while the carpet is still damp, it will be slippery. 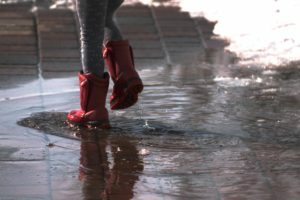 Try to avoid walking on the carpet while it’s still damp so that the carpet pile will not matt down and/or to prevent from resoiling. When the carpet is fully dry, you can remove any furniture blocks and dispose of them right away.